Videos of the just concluded Pycon US 2017. This is a short post on how to get download statistics about any package from PyPI. Though there have been efforts in that direction from sites like pypi ranking but this post finds a better solution. Google has been generous enough to donate it’s Big Query capacity to the Python Software Foundation. You can access the pypi downloads table through the Big Query console. I ran a sample query to find out how my personal package arachne has been doing on PyPI. In Python, all object types inherit from one master object, declared as PyObject . 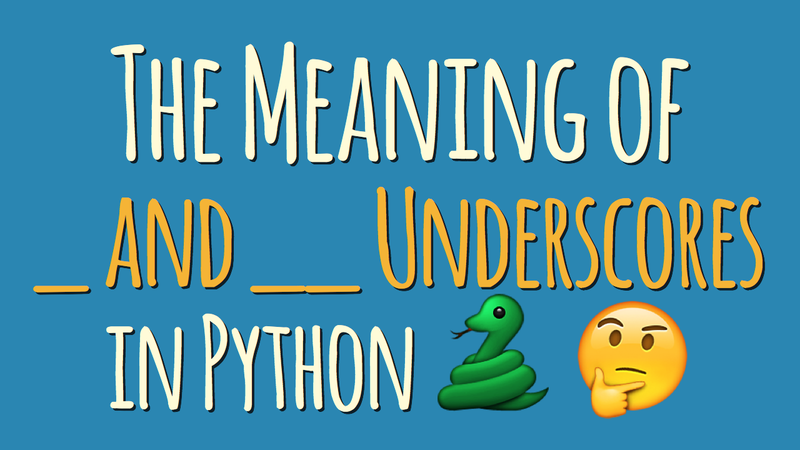 This master object has all of the information Python needs to process a pointer to an object as an actual object. So we had a production case for months together, where the python process was stuck for indefinitely long time (even days) with absolutely zero activity but the process was listed as active and running by linux. A restart would fix the problem (as always) and the job would be live and kicking. Finally after sometime, I have found the root cause, so I thought I would share it. For the purpose of the blog I’m going to simulate the behavior of my application in a sample python script. Elizabeth is a Python library, which helps generate mock data for various purposes. 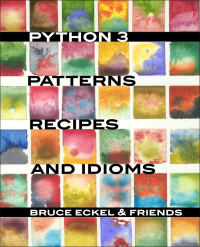 The library was written with the use of tools from the standard Python library, and therefore, it doesn’t have any side dependencies. Currently the library supports 30 languages and 19 class providers, supplying various data. Python-boilerplate.com is a collection of Python boilerplates for getting started quickly and right-footed. PyCon JP 2017 is Now Accepting Poster-Session Proposals! PyCon JP 2017 is a perfect opportunity to connect with a wide range of people. Poster sessions allow you to make the most of that opportunity. Python uses global to reference to module-global variables. 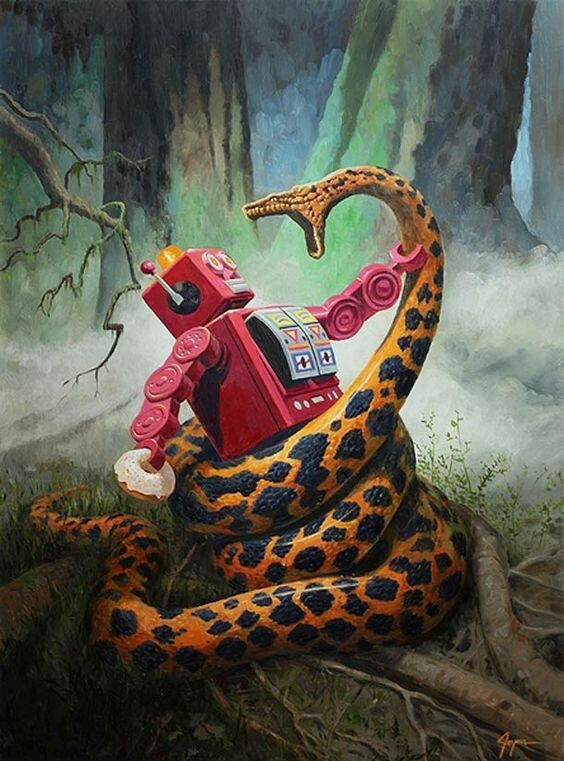 There are no program-global variables in Python. Python package to download files on any topic in bulk. Display spinners (in CLI) through Python standard logging. Software sets up and runs an genome sequencing analysis workflow using AWS Batch and AWS Step Functions. Python Bot that Tweets quote and like Tweets. 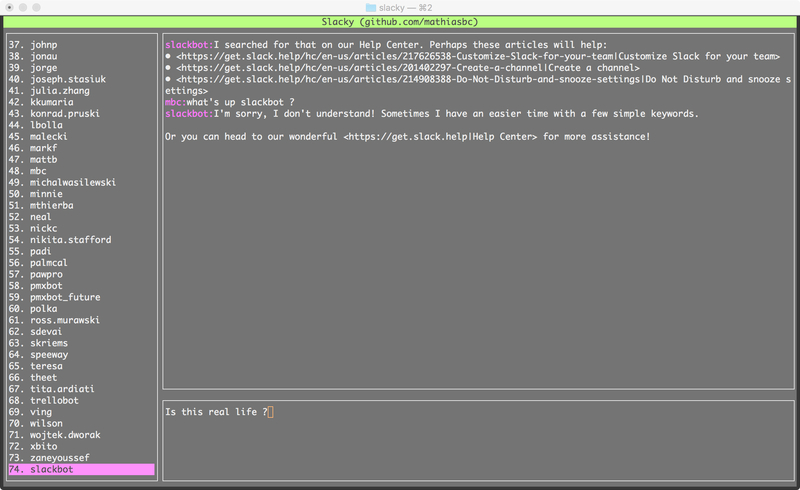 Slack client on the terminal with a GUI.This is a weekend project that started for me as a way to learn how to write old style command line interfaces. Slack is a tool a lot of programmers use today so I thought a lot of you would have interest in contributing to this effor. 170526 Zoom.Quiet 用时 7 分钟完成格式化.